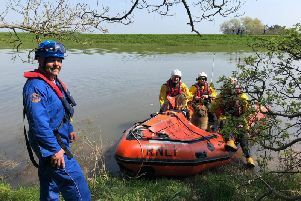 A woman and her dog were rescued after becoming stuck in mud at Freckleton. 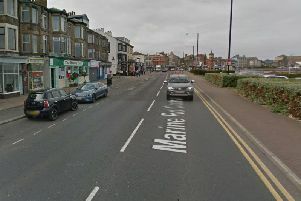 Police are investigating the death of a woman in Preston. 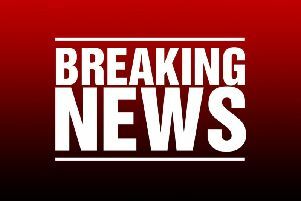 The coroner has been informed after a woman died on a Preston street. 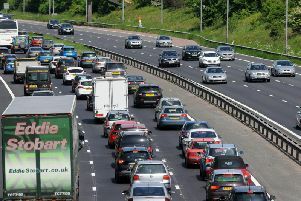 One lane each way will be closed tonight on the M55 near Blackpool. 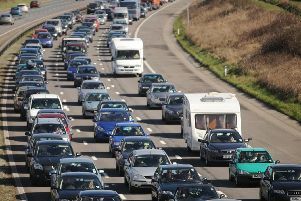 More than 1,000 Stockport County fans were in Chorley today for a potential title-deciding football fixture. 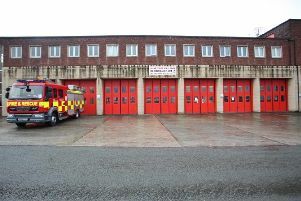 A man suspected of breaking into Preston fire station and stealing property has been arrested. 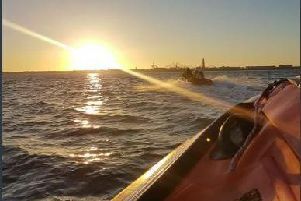 RNLI chiefs have issued a safety warning after rescuing two people from the sea at Blackpool. 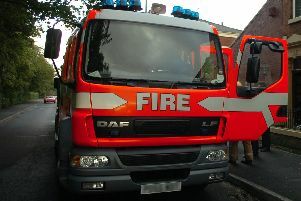 A casualty received minor burns trying to tackle a shed fire. 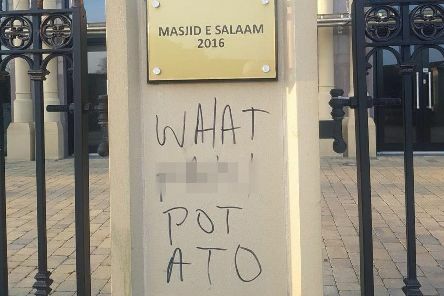 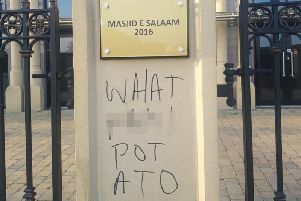 Police are treating a racist graffiti attack on a Preston mosque as a hate crime. 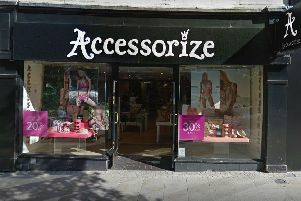 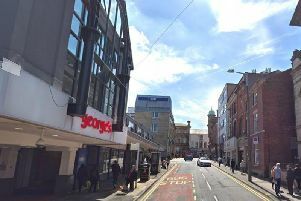 A new Matalan store is to move into Preston's St George's Shopping Centre, it was confirmed today. 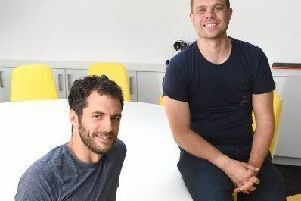 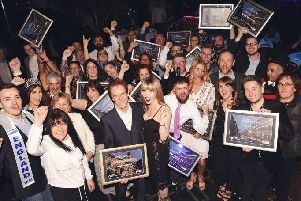 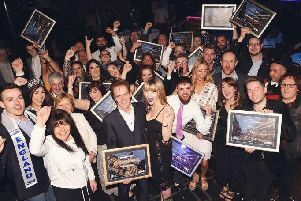 Awards organisers have defended the inclusion of national pub and restaurant chains after Nando's and Wetherspoons took top prizes in a search for Preston's best venues and people. Lancashire firefighters have reminded residents of the importance of having smoke alarms fitted.